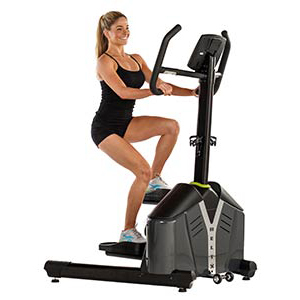 The Helix H905 Lateral Trainer is unlike other aerobic machines in that it works both the inner and outer thighs, delivering the kind of leg and glute sculpting usually seen only with weight training. 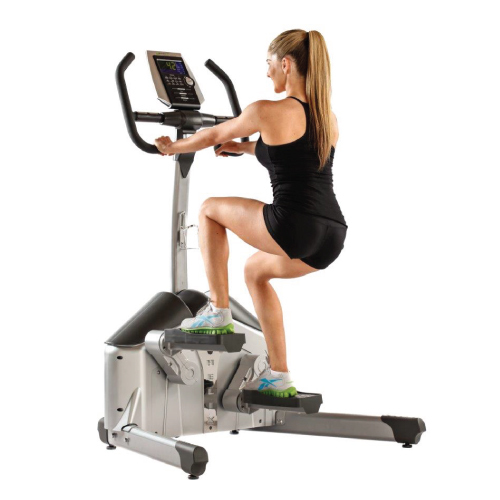 The new Programmable Helix H1000 is the latest version of the Original Helix Aerobic Lateral Trainer. 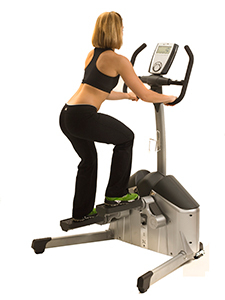 The Helix HLT3000 is the light commercial version of the world's first aerobic lateral trainer. The Helix HLT3500 is very user-friendly and completely non-intimidating.